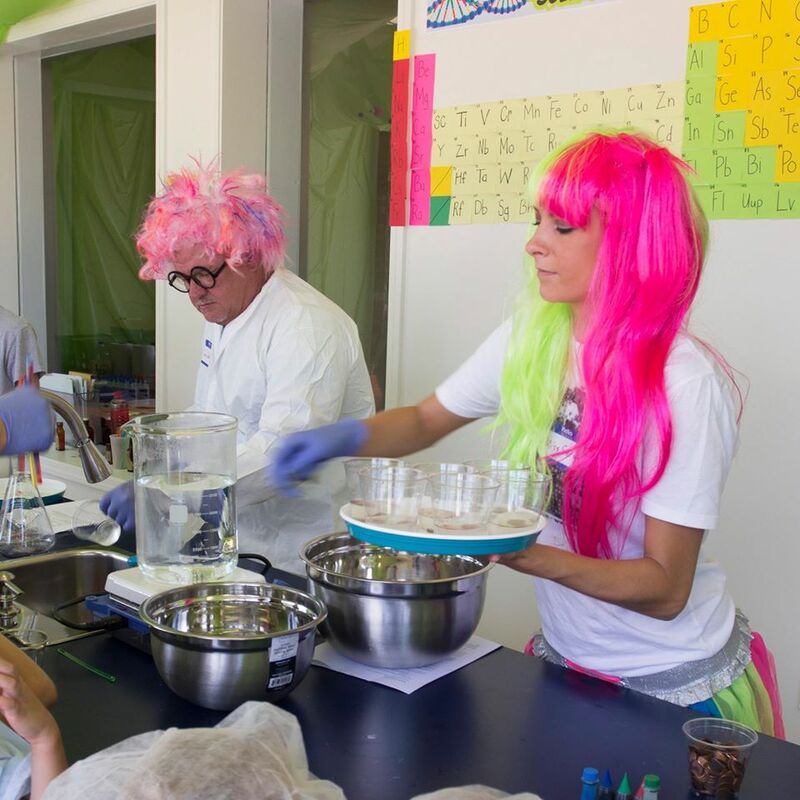 Over the past summer, Super Drugs Pharmacy hosted a Science Camp for children. 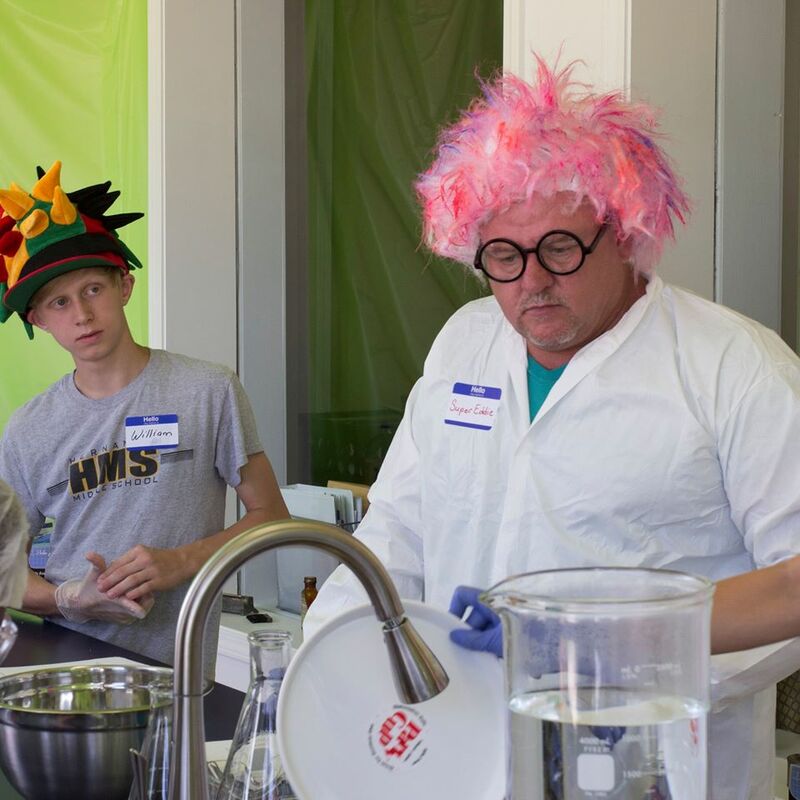 Our owner and pharmacist, Eddie O'Bannon, wanted to teach a science class to inform children about fun and interesting chemical reactions and to teach about compounding in its various forms. This Science Camp was a huge success and was great fun for the children which attended. The class was held at our home office in Hernando and was free to those that registered. 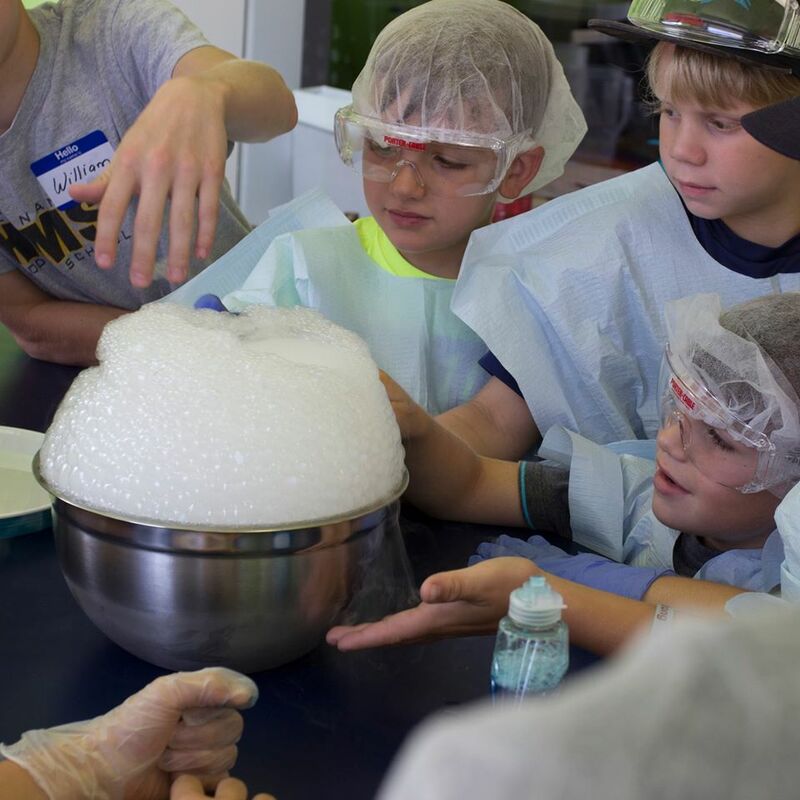 In this class, children learned various lessons about chemistry such as how plants absorb water, properties of dry ice, viscosity, chemical change and other fun science experiments. We encourage everyone to keep a lookout for more opportunities such as this in the future that our pharmacy will be hosting. One of our main priorities is community outreach and we are here to help our children most of all.